As an official partner of the Movember Foundation, this year The Gym Group set themselves a challenge to raise money for men’s health. The Gym tasked us with getting people to Move for Movember. Climbing Everest or performing a similarly crazy stunt is a great way to raise money for charity. Not everyone can do that, however. What if we could take that spirit and put it in a gym environment? What if you could climb Everest in The Gym? 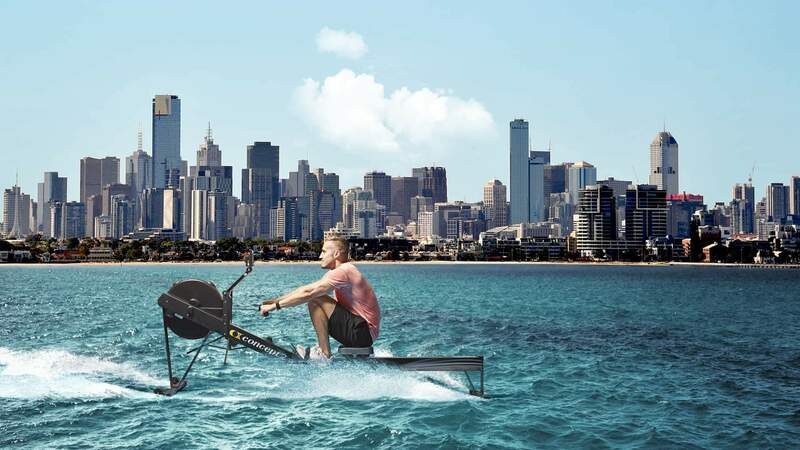 We created a campaign promoting a series of challenges to complete in The Gym including rowing to Melbourne (in The Gym) and climbing Everest (in The Gym), showing how members can Move for Movember. The campaign helped to demonstrate positive associations around membership of The Gym; increasing loyalty and customer retention and most importantly, raising money for a great cause.